MTN is a South Africa based multinational mobile telecommunication company. MTN operates in many countries in continents like Africa, Asia and Europe. MTN has over 2,326million subscribers and its head office is in Johannesburg. 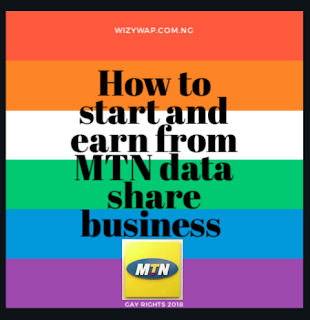 Running a data sharing business with MTN will bring you a huge profit because you won't be selling data to people from your country alone, you will be able to share with other supported countries as well. To start your MTN data business, you will need MTN SME. ⚫You will be able to provide internet access to all. ⚫You can take advantage of it by starting a business venture with it. 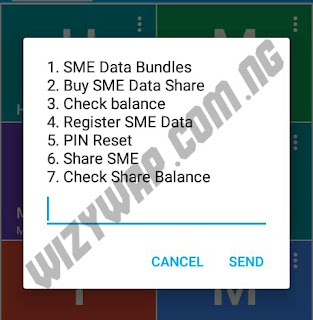 - SME data share is different from SME data bundle. - Only SME data share bundles can be shared. - Send DATABALANCE to 131 (as an SMS), to check your data balance. -Your beneficiaries can check their data balance by dialing *416*7#. 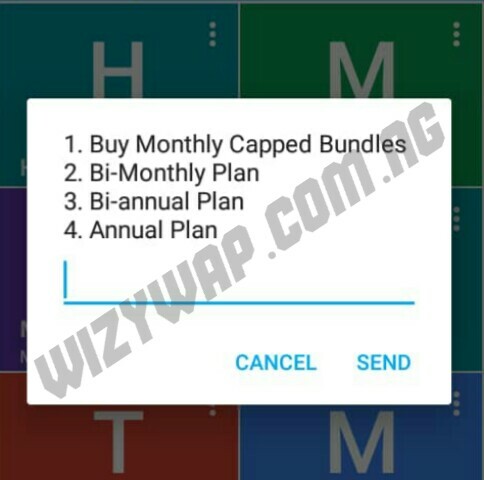 -The larger the data bundle you buy, the more profits you make. 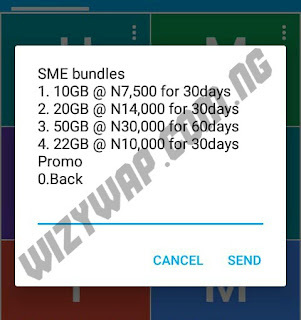 -You can decided the price of the data you are sharing. -You can choose your own payment method. -You can always top up your SME data bundle any time regardless of unfinished data, and whenever you do so, your data bundle validity period is extended by another 30days. -Your beneficiaries validity period always start counting from the very last time you subscribed to a new data plan after sending. -As a reseller, if you want to share data more than 1gb, you will have to share it twice or more, depending on the data size.